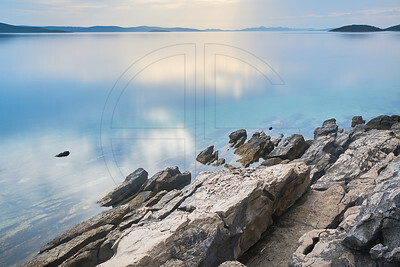 This image was shot in the picturesque old town of Trogir which is an UNESCO World Heritage Site since 1997. The town exists since 2'300 (!) years. 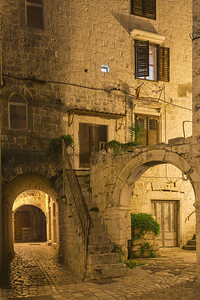 Strolling through the narrow alleys puts you back in time. Getting the photo done was no easy task. As you can imagine, the town was overcrowded with tourists. While composing this picture people were queuing up (!) behind me, waiting for me to get the photo done! The image is a 15 seconds exposure with mirror up which made things even worse. I'm really thankful no one walked into the frame. And many thanks to all the unknown who didn't lose patience. 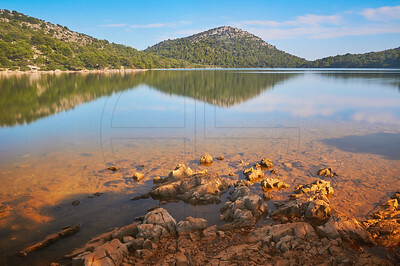 The Telašćica National Park expands over a 70 km2/43 mi2 region and is located in the southeast part of the island of Dugi Otok. 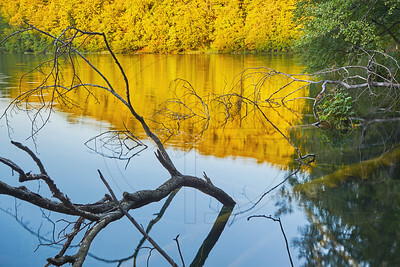 A rather unusual lake called Mir can be found within the park. It's a lake with salt water instead of freshwater. The small fishing village of Vinjerac, seen from a hill. This quaint village has only around 80 inhabitants. An ideal place to stay if you're looking for quietness. 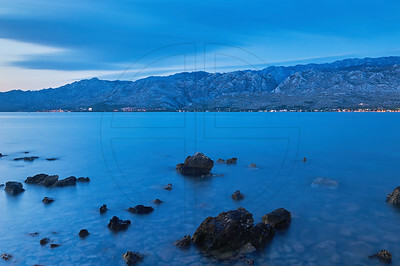 Blue hour at Vinjerac with the Velebit mountain range in the background. 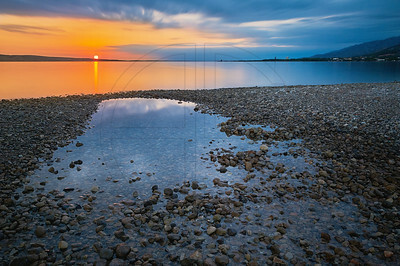 The largest lake in Croatia is Lake Vrana, which is about 14 kilometres/8.7 miles long and 2 kilometres/1.2 miles wide. It's depth is around 4 metres/13.1 feet. 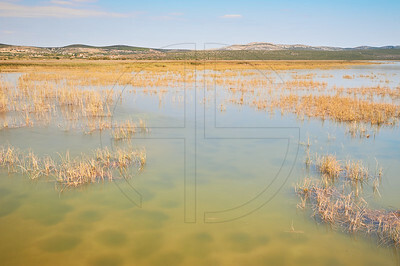 Lake Vrana is a designated nature park and an important retreat area for all kind of birds. The Velebit mountain range seen from Vinjerac. 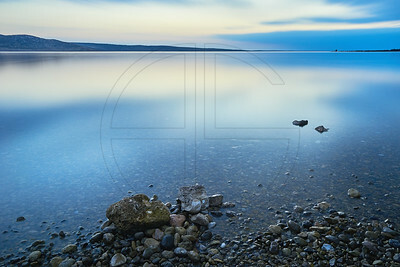 Blue hour at Seline's beach. Last light at the beach of Seline. 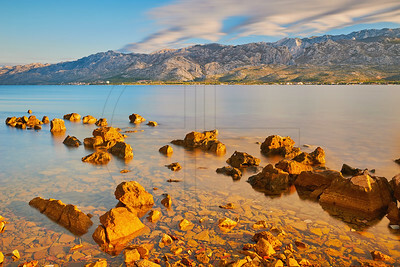 The mountain range in the background is called Velebit. Below the mountains are the villages of Seline and Starigrad. 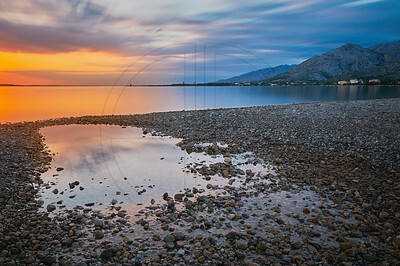 Vinjerac is a small fishing village on the Adriatic coast. 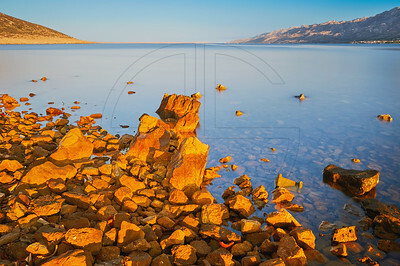 As the sun rose the stones began to glow golden. Magnificent light spread over the sea. Some last light at lake Galovac in the Plitvice Lakes National Park. 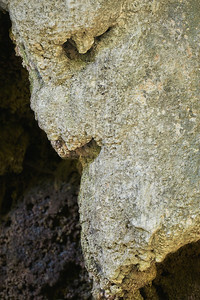 The oldest national park in Southeast Europe is the Plitvice Lakes National Park. 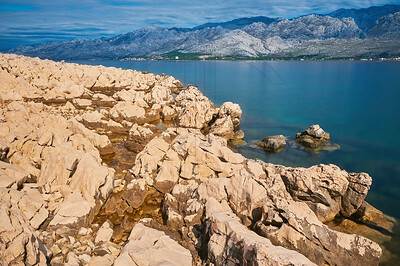 It's also the largest national park in Croatia. A stunningly beautiful place with lost of waterfalls, lakes and endless forests.